Make sure that ingredients are at room temperature. Place egg, acid and any flavorings/seasonings in a blender and pulse to combine. With motor running, add in the oil in a very slow drizzle (pour the oil through the feed chute in the lid). Continue blending until the oil is incorporated. Pour into a glass container. Use immediately, or store in fridge for up to three days. 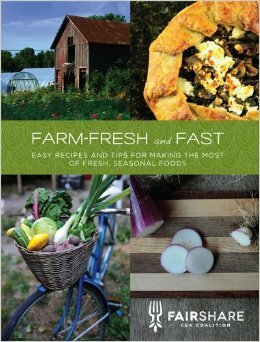 Order your own copy of Farm Fresh and Fast, and pick up at your depot!